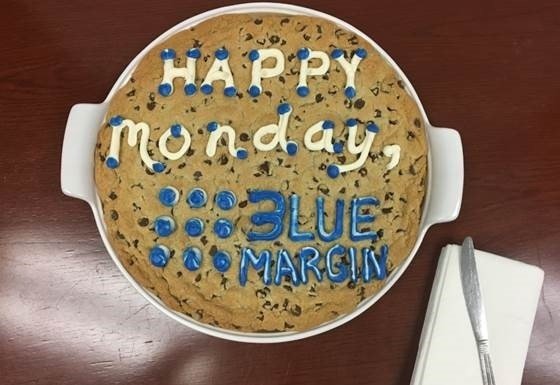 At Blue Margin, we are actively creating a culture that defies the typical American employee experience: the 8-to-5 grind, the micromanaging boss, the soul-sucking annual performance review, the <describe misery here>. We’ve worked in those environments. Frankly, we hated it. And we want something different for our team. Bumper Cars, Arcade Games, and Rock Climbing - Oh My! 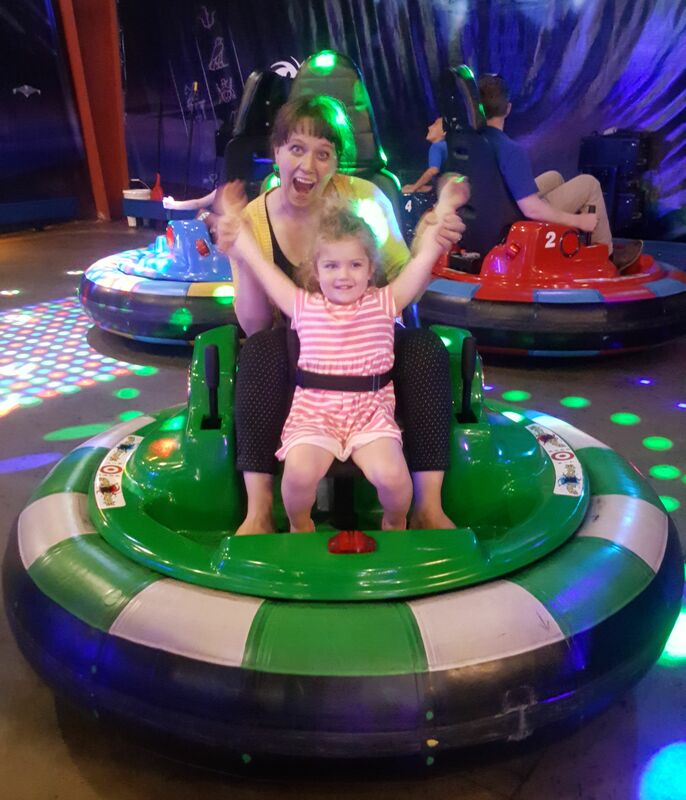 It’s summertime, and for Blue Margin families that means school’s out and we get to enjoy a favorite summer family event – renting out Loveland Laser Tag! You may recall we first held this inaugural event last year with the promise of hosting it again – partly because we all enjoyed it and partly because the kids wanted a rematch with their parents on all-things-gaming.